32 years ago the Pratley family launched Wondafix where the CEO Kim Prately stood underneath a 13 t bulldozer held by putty the amount of a teaspoon to prove the strength of the product. In 2018, to celebrate the company’s 70 year anniversary, the Pratley group recreated the death defying stunt on Friday 13 July. Through the efforts of NGAGE PR superstar Thapelo, the recreation of the stunt caught the attention of Jeremy Maggz who hosts Maggz on Media ENCA. 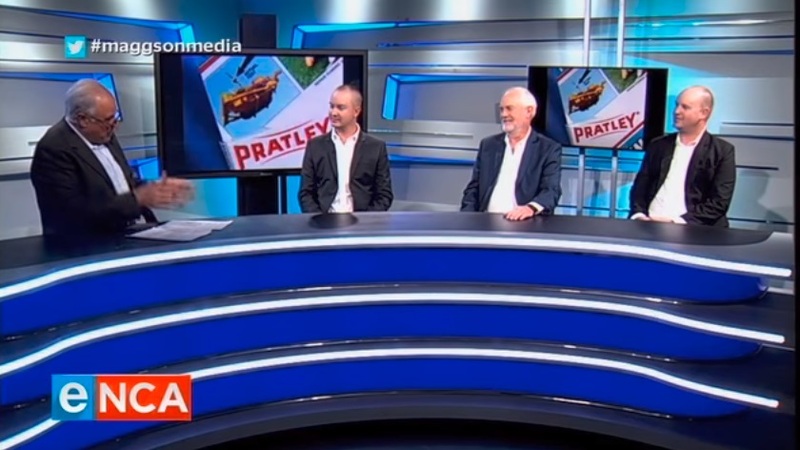 The Pratley family joins Jeremy Maggz in studio to discuss the re-enactment of an iconic South African marketing stunt. Watch the interview here.